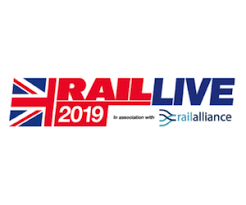 Rail Live is the only exhibition bringing the entire rail industry together in a real railway environment. With nearly 400 exhibitors and 6000 visitors each year, it is the one event to showcase the UK rail industry to the world. Join us for an event as part of the UKRRIN Lecture series. An innovative series focusing on the four centres for excellence, their capabilities, and the future of Rail in the UK. RSSB will be hosting the Enabling Better Network Performance through Data conference on 4th April 2019 in London, which will provide an opportunity for attendees to gain knowledge about the cross-industry PERFORM research programme and its rich portfolio of work.